We are happy to introduce and welcome our New Assistant Instructor Ms. Michelle Mah. 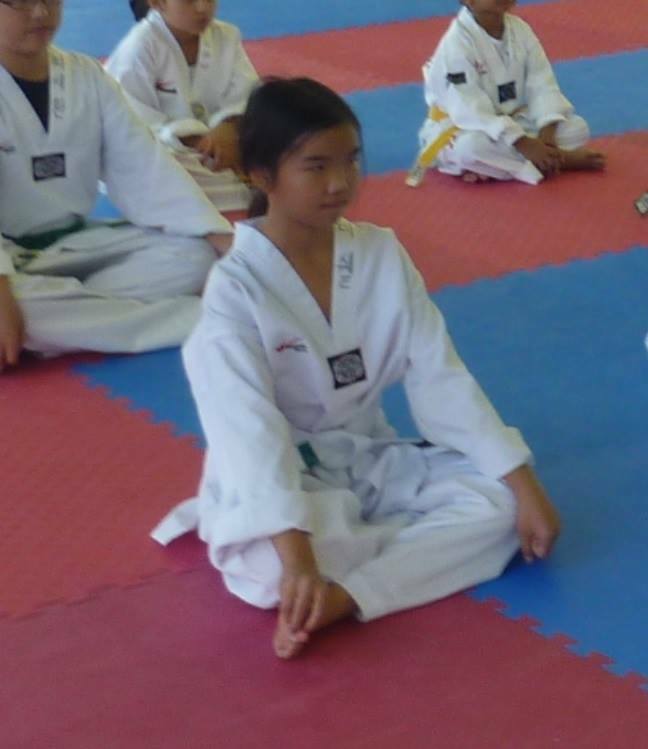 She started Taekwondo with us as a shy little girl back in 2012. 6 years later, she holds 2nd Degree Black Belt and continues to train towards 3rd Degree Black Belt. 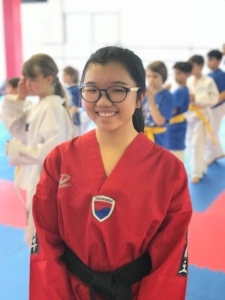 She also has successfully completed the ‘Dynamic TKD Leadership Scholarship Program’ in 2017. She will be assisting in Junior Classes starting February 2018. A Black Belt is a White Belt that Never Gave Up!